Our Engagement and Learning programme provides opportunities for people of all ages and all walks of life to get involved. 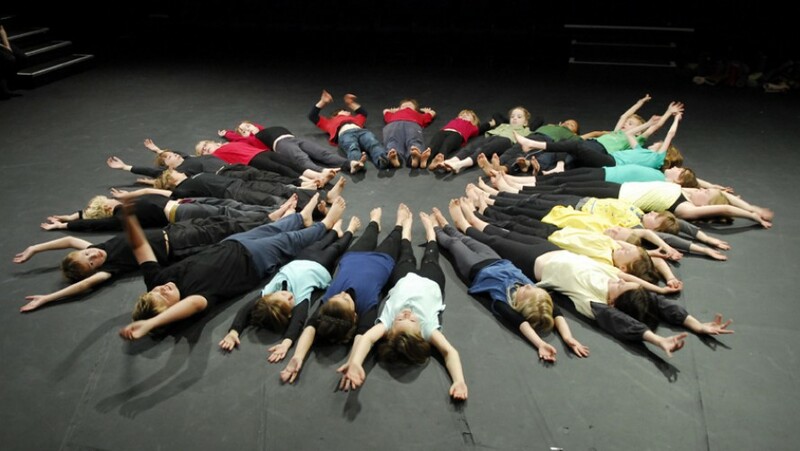 The programme consists of open access and targeted projects that all share the aim of removing barriers to participation and enabling access to high-quality arts for young people and communities in Plymouth and the surrounding areas. The programme is rooted in a belief that creativity and the arts can make a real difference to individual lives and contribute to healthy, dynamic communities. All of our work is about taking a needs-based, collaborative approach. We co-author all of our projects from conception with the people and communities we are working with, putting them at the heart of what we do in order to make the most impact and positive change. Follow the #TRPengagement and see the most recent activity from the Engagement & Learning team members. Is predominantly our work with adults, who can get involved through a variety of open access routes such as the People’s Company and targeted community projects such as Our Space and Funky Llama. Encompasses all our work with young people in and outside of formal education settings and our early years work. Is about the development of talent across the theatre, the city and the region. It is about the cultivation of local artists, relationship building and work experience opportunities.